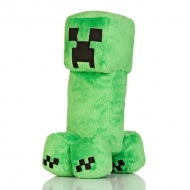 Minecraft Il y a 17 produits. 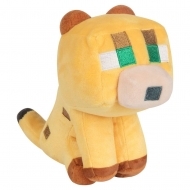 Peluche Minecraft, modèle Happy Explorer Baby Ocelot 14 cm. 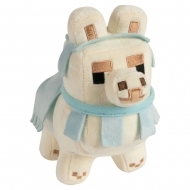 Peluche Minecraft, modèle Happy Explorer Baby Llama White Baby Blue 16 cm. 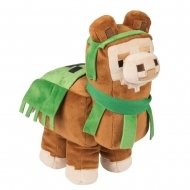 Peluche Minecraft, modèle Adventure Llama 29 cm. 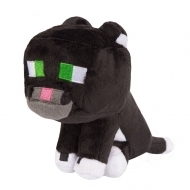 Peluche Minecraft, modèle Happy Explorer Creeper 18 cm. 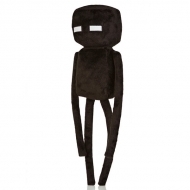 Peluche Minecraft, modèle Happy Explorer Enderman 18 cm. 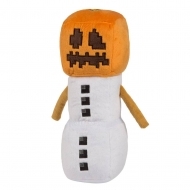 Peluche Minecraft, modèle Snow Golem 29 cm. 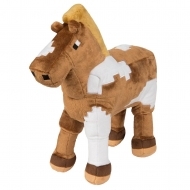 Peluche Minecraft, modèle Horse 33 cm. 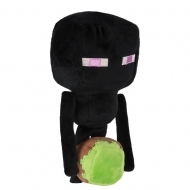 Peluche Minecraft, modèle Zombie Pigman 30 cm. 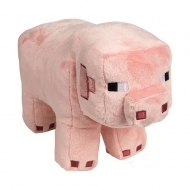 Peluche Minecraft, modèle Pig 30 cm. 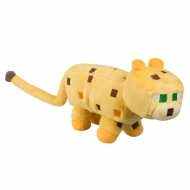 Peluche Minecraft, modèle Ocelot 30 cm. 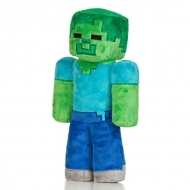 Peluche Minecraft, modèle Zombie 30 cm. 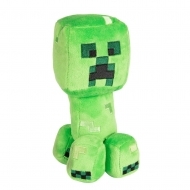 Peluche Minecraft, modèle Creeper 27 cm.